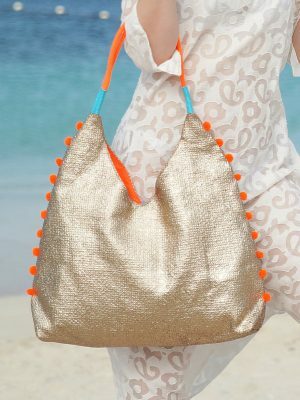 Fall into paradise with our beach tote. 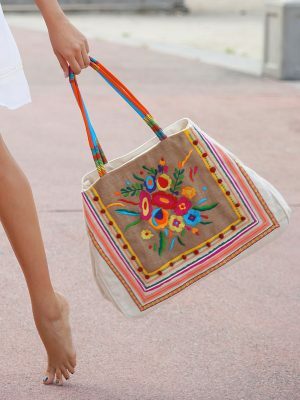 With its floral embroidered pattern and hand threaded design, carrying your island dreams was never this easy. 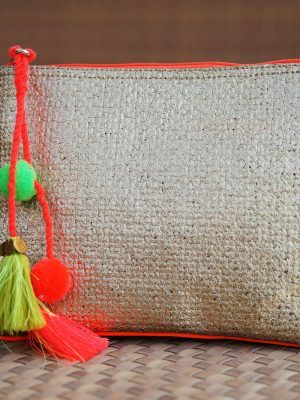 Bring the warmth of the island sun to you everyday with this beach bag tote. 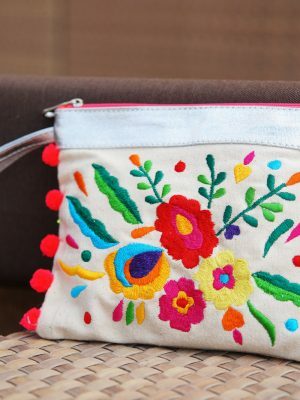 Carry your memories every time you use it. Snazzy enough for lunch on the beach and classy enough for dinner at Emilio’s in St.Maarten. 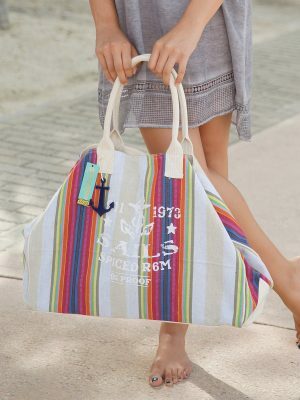 Mix nautical and old world charm with this beach tote. Express your individuality with this cotton silk dress. Adjustable just like your dreams of paradise. Add chic to your poolside edit with pearl buttons and a highlow hemline.